Explore eight beautiful beaches within eight miles of Kalaloch Lodge. We love flip-flops as much as anyone, but to get the most out of all eight pristine beaches near Kalaloch Lodge, you'll probably want your hiking boots or sneakers. All eight beaches are trail-accessible from Highway 101 near Kalaloch Lodge. Three of these beaches are named. South Beach is clearly marked, and offers an easy hike down. Kalaloch Beach is just a short hike from the gazebo at Kalaloch Lodge. It's an ideal spot for whale watching and watching sunsets. Ruby Beach is slightly less than eight miles north of Kalaloch Lodge, but it's worth the trip. 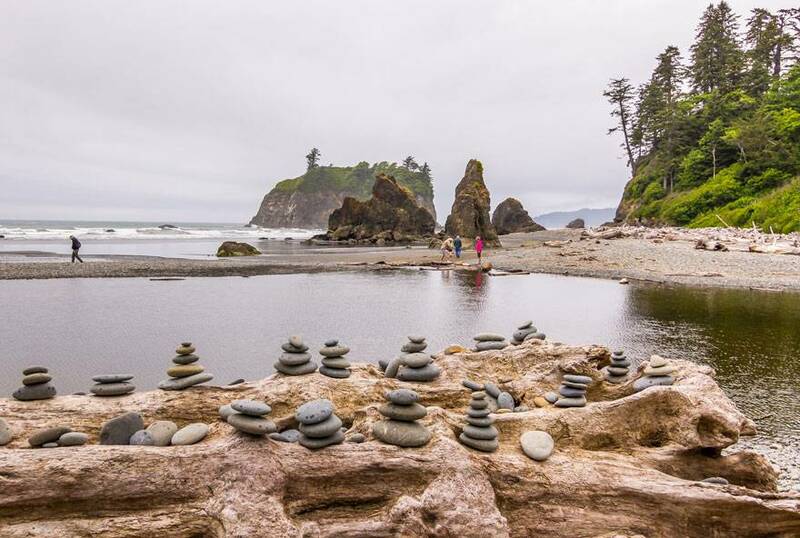 With magnificent sea stacks, driftwood, tide pools, and more, it has something for everyone. Beach 1 offers an easy, but beautiful, hike down with stunning spruce burls along the way. Beach 2, meanwhile, is the place to go if you're looking for a wide, sandy beach. 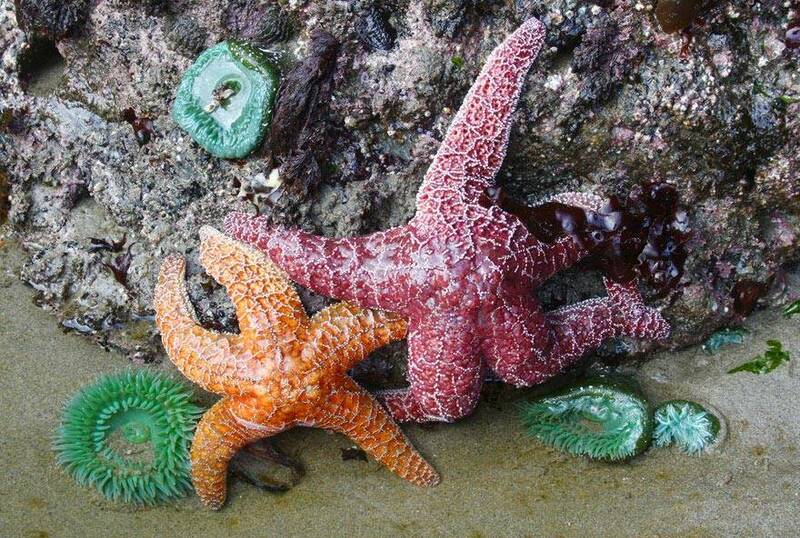 Beaches 3 and 4 are celebrated for colorful tide pools that are full of life. And if you really want to impress people, stop by the semi-secret Beach 6 located four miles north of Kalaloch Lodge marked only by a pull-out on the road and a trailhead. Because it's not as well known, Beach 6 is especially peaceful. Here, you won't need a GPS. Just a sense of adventure. You'll find ample opportunity to exercise and explore whether you're looking for a relaxing seaside stroll or a more vigorous hike. Don't miss one of the most popular beaches on the Olympic Peninsula. 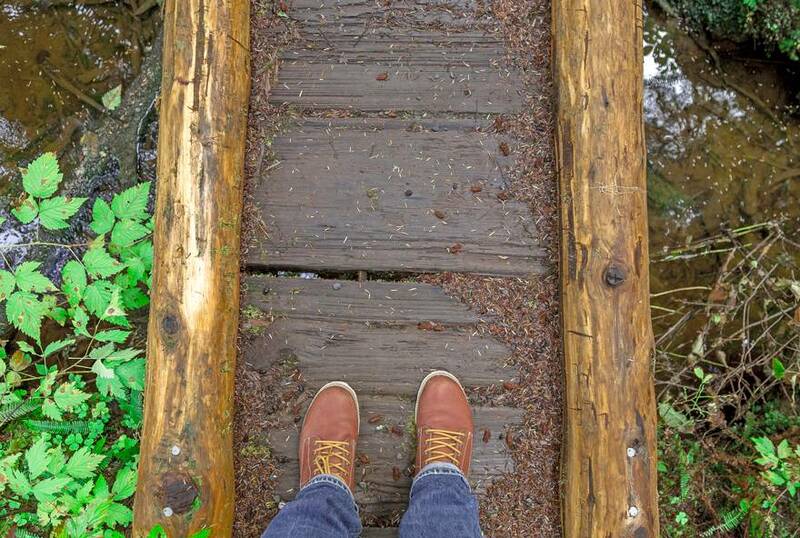 Discover why Olympic National Park and the surrounding area is a hiker's paradise.